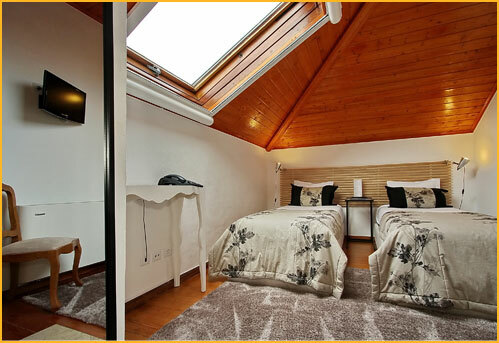 The Iris Room is a twin room (with 2 single beds), located on the first floor of the recently renovated Stone House "Casa da Pedra". 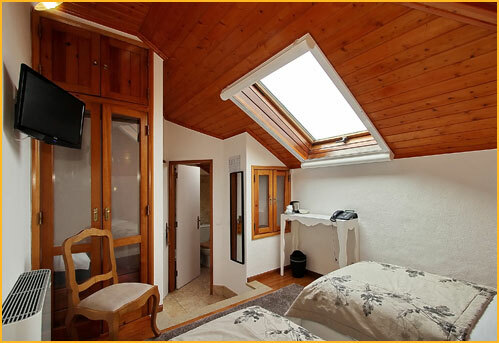 The Stone House includes the Stone Suite, the Iris Room and the Moon Room. 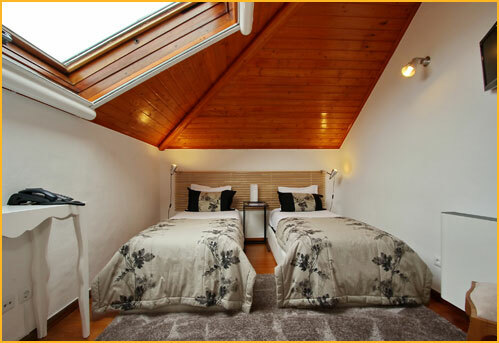 The house is perfect for a family or a group of 6 or 8 people, since it has a kitchen and dining area, in addition to the bedrooms. 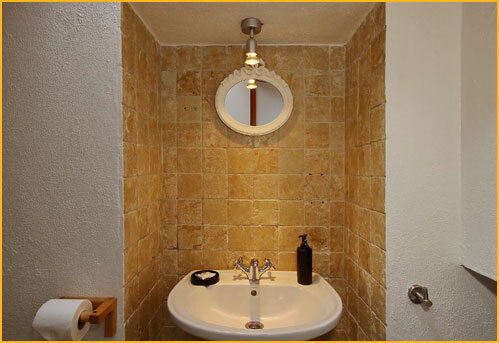 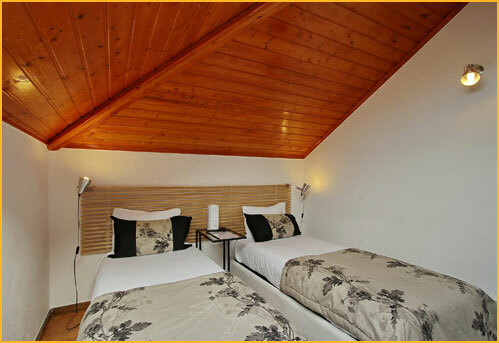 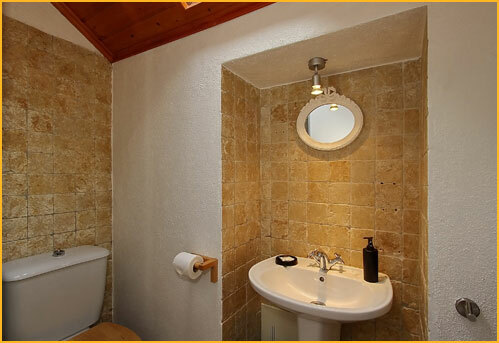 The rooms can also be rented separately, being the Iris Room rented as a Twin bedroom.